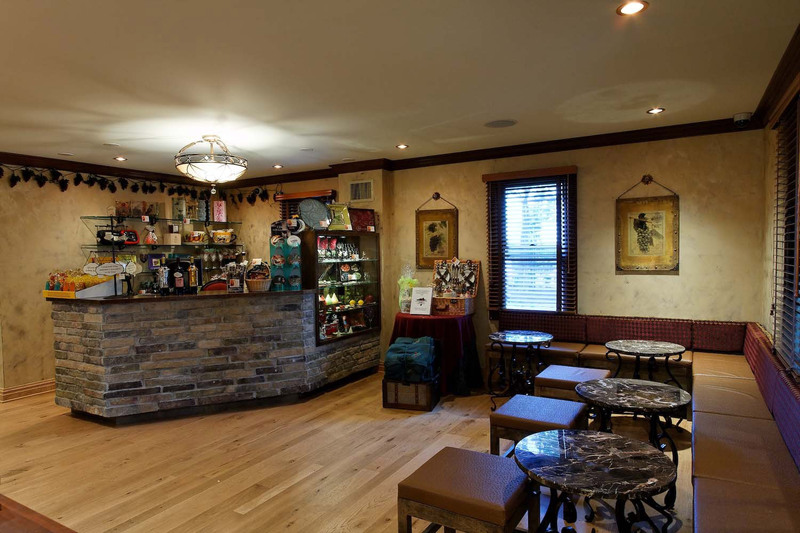 Whenever you walk through the door of our Tasting House, we’ll always greet you with a smile. It is our goal that you recognize what a special place BHFV is as you settle into a cozy spot with our award-winning wine, craft beer and/or hard cider. One of the most talked about destinations on Long Island’s East End, BHFV is open all year, featuring great food and Long Island’s top entertainers on weekends with up to five bars ‘In Season’. During the weekdays, we always have our great sound system providing a cool vibe in what is always a warm and friendly place to shop, hang out, enjoy wine and eat. You can always check out our Entertainment & Events on this site or call us at 631-369-0100 should you wish to confirm what is going on. Call 631-369-0100 or email us at [email protected] for further information or to arrange for a lunch party or other event at BHFV!